South Suburban Heating and Air Conditioning has been proudly serving Chicago’s south suburbs since 1954. 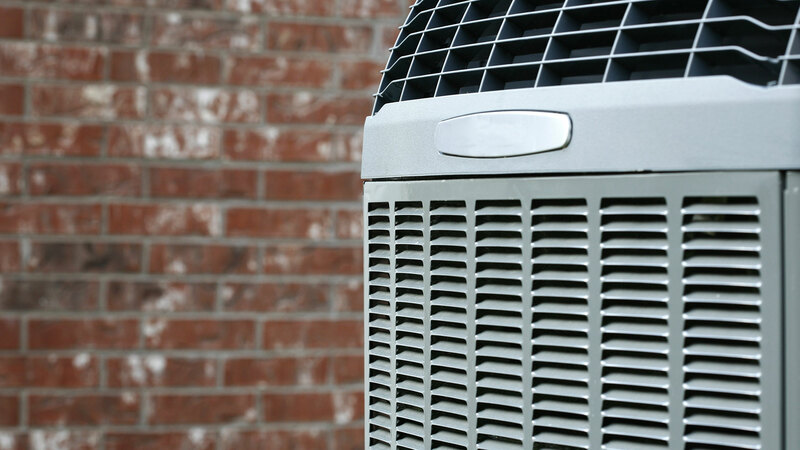 The areas we cover for HVAC installation and HVAC repair include Lansing, Calumet City, South Holland, Thornton, Orland Park, Glenwood for Illinois and the surrounding communities. In additions, we cover Hammond and Munster Indiana as well as the surrounding areas. Our valued customers are the best measure of our success. 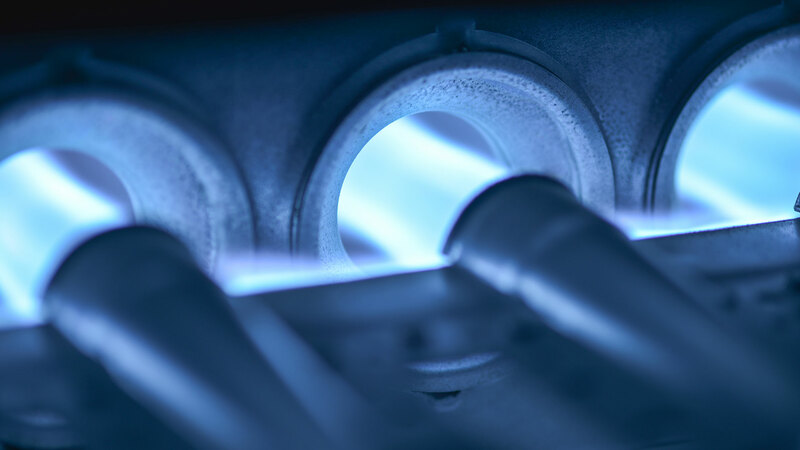 When our customers have no furnace worries on even the coldest night in Lansing, Illinois or cooling system concerns on the warmest, muggiest day in Hammond, Indiana, we have done our job. How do we achieve our goals? By installing only the industry’s leading products, by putting together a team of highly trained HVAC technicians and by continually evaluating their training and processes. For us to maintain our success in the long run, our entire staff must be our most treasured asset starting with our HVAC techs. They are highly experienced, driven by a great work ethic and customer service oriented to a fault. 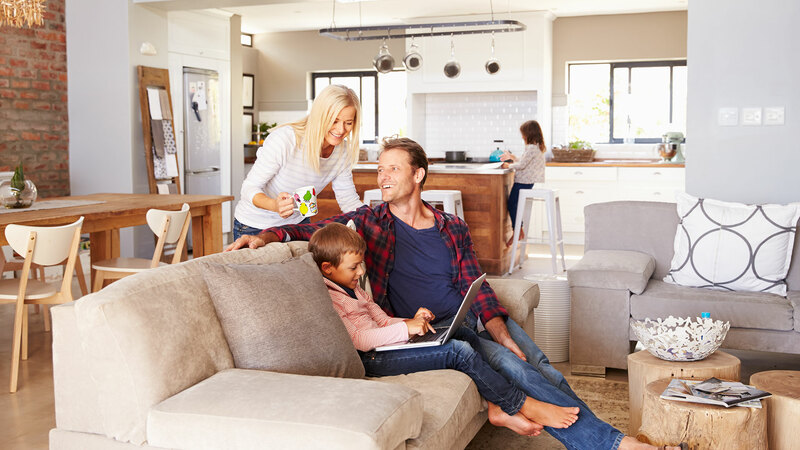 South Suburban Heating and Air Conditioning is a second generation family business where everyone in our company is treated like family – and then we extend this feeling to all of our customers. Our employees never forget that your family or your business relies on us no matter the problem – or the weather.